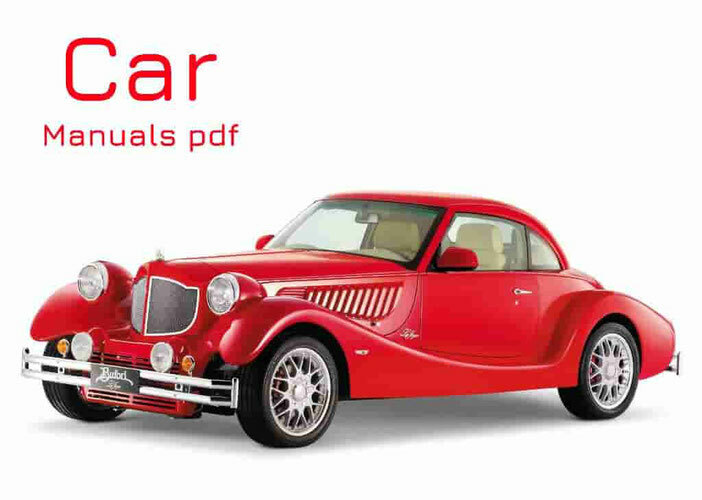 DS Car Manuals PDF above the page. Since March 2010 and the DS3 model, on the initiative of CITROËN, (Manuals PDF page) the DS brand has become a separate premium brand. Drawing on the best French know-how, DS continues to follow the principles inherited from the first DS models released back in 1955: to be innovative and different. Designed specifically for customers who are looking for self-expression tools, the DS line-up now includes five models: DS 3, DS 3 CABRIO, DS 4, DS 5, and DS 5LS and DS 6, which are sold only in China. The line DS boldly declares itself in terms of style, pleasure from driving and refinement. 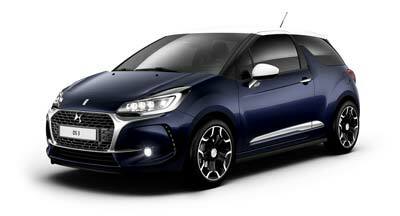 And it stands out thanks to advanced technology, for example, hybrid diesel transmission Hybrid4 to DS5. In showrooms of CITROËN dealer centers in Europe, the DS line boasts its own "DS" zones, and in China - an extensive network of auto shows dedicated exclusively to DS. For its customers, DS has become a brand that goes far beyond the product, including a number of exclusive premium services, such as the DS PRIVILEGE Club. In 2013, the premium brand DS confirmed its success - its total sales in the world amounted to 120,000 units. To date, 500,000 DS cars have been sold in the world.